Couldn't recommend Jason and his team highly enough. Integrity, trust and good old family values are hard to find and Barnett Real Estate has this in abundance! Jason managed the sale of my property seamlessly and got above reserve price. He kept me informed throughout the campaign and uses the latest real estate technology and marketing techniques. Fantastic service! I have been very pleased with the handling of the sale of my house. Jason kept me informed with progress and feedback after OFI days, was very approachable and bought a successful sale within five weeks and three buyers bidding at the same time resulting in a sale above the asking price. He and his staff are to be commended. Jason came highly recommended to me. From the moment that I met with him I knew that I would sell my unit. He communicates well at every step of the selling process including after open days and during negotiations with a potential purchaser. Jason is professional, has fantastic market knowledge and gives sound advice while also listening to my needs. Real estate has never felt like work to Jason. That doesn’t mean he doesn’t work hard; it’s just always felt like a natural fit. 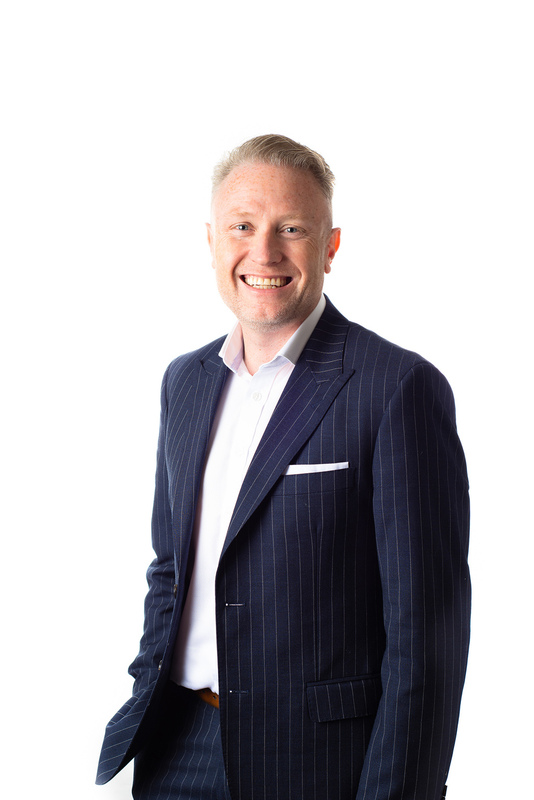 Jason is many things: a lifelong learner, fully licensed estate agent, associate of the Real Estate Institute of Australia, accredited REIV auctioneer and two-term chairperson of REIV Geelong. He’s also husband to Tina (a school principal), dad to two, and a keen tennis player. As Managing Director of Barnett Real Estate, Jason’s a business man with a vision. He leads a dedicated team of professionals who share his belief that real estate is more about people than property, that good reputations and referrals are earned through solid, hard work and doing the right thing by people, whether they’re selling or buying. During 15 years working in Geelong’s real estate market, Jason has worked with hundreds of commercial and residential sellers, buyers, property owners and tenants from across the Geelong and Surf Coast region. Jason believes that adding value is about the nuts and bolts of sound, realistic advice: guiding clients on how to prepare their property for presentation and helping them choose the right method of sale. It’s about explaining the pitfalls and the possibilities with honesty, so people can make informed decisions that work best for them. Geelong is a port city located on Corio Bay and the Barwon River, in the state of Victoria, Australia, 75 kilometres (47 mi) south-west of the state capital, Melbourne. It is the second largest Victorian city, with an estimated urban population of 184,182 as at June 2014, having grown 1.4 percent since June 2013. If you’re thinking about buying, selling, renting or investing in a property in Geelong, it’s likely that you’ll be dealing with a real estate agent. Generally speaking, a real estate agent is in charge of organising and managing the process of selling and renting out houses and other properties on behalf of their owners. Looking to purchase your first investment property? Or considering adding to your existing portfolio, either way it is important to do your research on your next investment. Here are our common investment mistakes to avoid. Can Social Media Help Sell Your House?